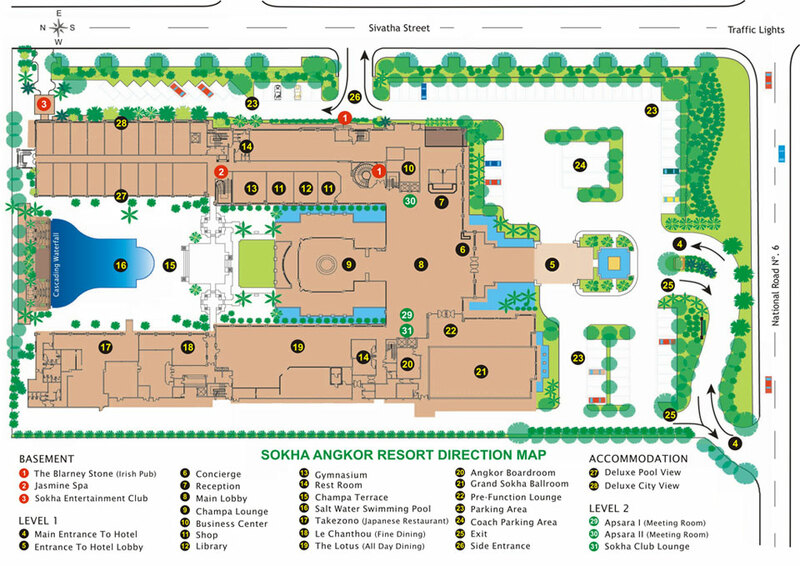 Discover Sokha Angkor Resort at the heart of Siem Reap and experience the best golf courses in Cambodia. The 18 Holes course is an amazing 7279 yards, par 72 built to challenge all levels of golfers. The course's maintenance is superb with excellent green paspallum grass, before your round of golf warm yourself up at our 300 yards grass range and practice putting green. 18 holes course play at Angkor Golf Resort for 2 person with included caddy and cart (Golf dress code must be adhere at all times).